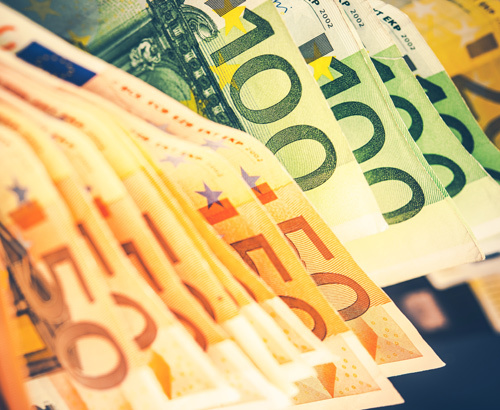 The Euro started the week tentatively yesterday after German producer prices of industrial products eased off according to the Federal Statistics Office. 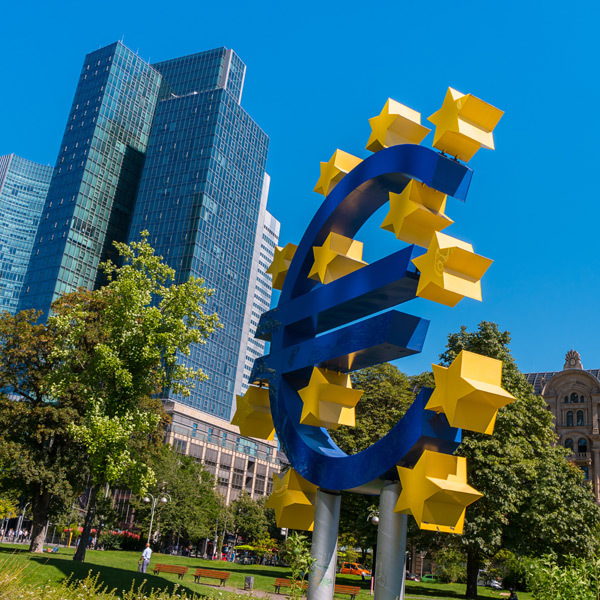 The drop off in figures from the previous month highlights a worrying trend within the single bloc’s biggest economy and could pose some serious questions over future monetary policy within the bloc. This comes just 6 days after Germany posted its slowest economic growth in 5 years as both producers and consumers in Germany seems to now be focusing on the threat of Brexit and a US-China trade war. Germany’s stock exchange, the DAX, was yesterday hit by the slowdown in China, as the exporter heavy economy reacted to the slowest Chinese economic growth in nearly three decades. 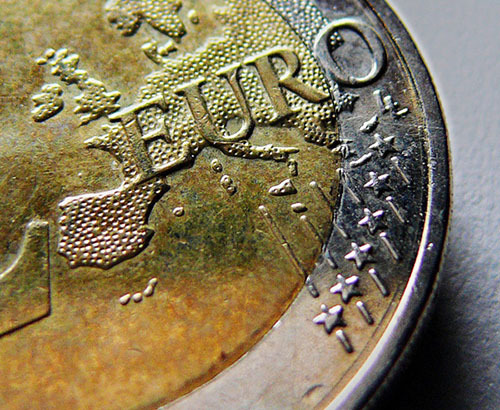 In my opinion, the Euro could be set for a difficult couple of months. Germany has been in the headlines of late over fears that a German recession could be on the cards sparking financial chaos within the Eurozone. 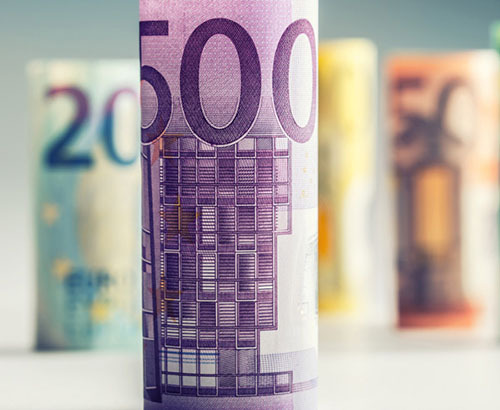 At present this is in the balance after preliminary estimates showed that Germany grew in 2018 by 1.5%, however as these are only estimates investor confidence remains low and is keeping the Euro under pressure for now. Yesterday marked the first day of the Davos leaders’ summit in Switzerland and Europe took particular heat in the first report published by the International Monetary Fund (IMF). After cutting its global growth forecast 0.2% for this year, the IMF cited Germany and Italy as tow of the biggest economic problems in the developed world. New fuel emission standards in Germany had led to a slump in the production and purchasing of cars whilst in Italy, the battle with the EU seems to be taking its toll on the Economy. It will be interesting to see if this feeds through into Mario Draghi’s speech on Thursday at the latest European Central Bank monetary policy meeting which could bring more misery for the Euro if he fails to mention a lift in interest rates from the 0% level. Speculation that interest rates may rise throughout the back end of 2018 in the Eurozone was helping to keep the Euro strong. In my opinion, push back on this timeframe; and we could see the Euro decline against most of the majors in the up and coming weeks. We have been using Foreign Currency Direct for more than 10 years. They are very competitive and customer service is excellent. Excellent friendly service always. We have used Foreign Currencies Direct for many years and always get an excellent rate and service. Can’t fault them. Everything was managed perfectly. I felt secure in my transaction with foreign currency direct. Nothing was too much trouble and I would certainly recommend their services.